Zareen Khan, Prachi Desai and Malaika Arora never fail to set airport fashion goals high. Recently the 1921 actor Zareen Khan was spotted at the airport in a casual look while Malaika Arora too turned heads looking her stylish best. On the other hand, Arjun Kapoor is high on the celebratory mood to spend some family time at his cousin Mohit Marwah's wedding. The Kapoor clan including Khushi Kapoor, Sridevi, Rhea Kapoor among others will also mark their attendance at the marriage ceremonies. Zareen Khan who was recently seen in the latest horror flick 1921 opposite Karan Kundrra was spotted in Bandra. 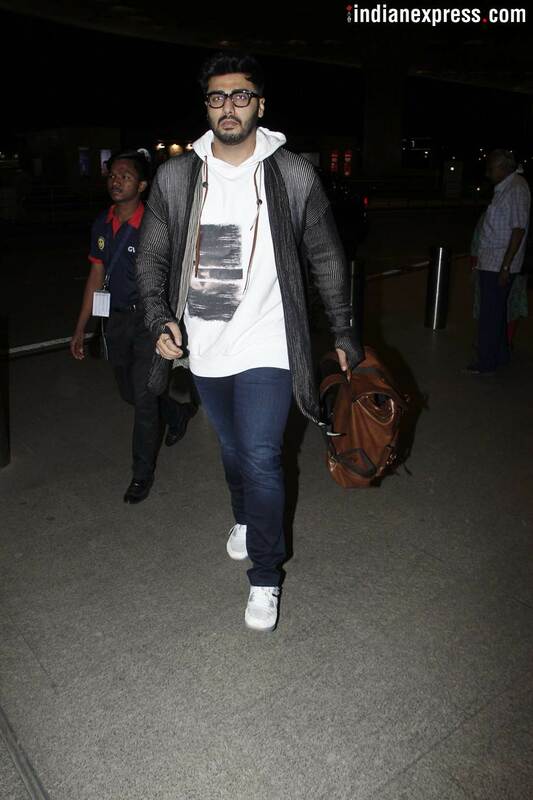 Arjun Kapoor who is currently prepping up for his upcoming film Sandeep Aur Pinky Faraar was also spotted at the airport. He was travelling to UAE to attend the wedding of his cousin Mohit Marwah. Prachi Desai, the popular television actress who has worked alongside Emraan Hashmi, John Abraham and Farhan Akhtar on the silver screen was also spotted at the airport. Malaika Arora, as always, looked her stylish best at the airport. 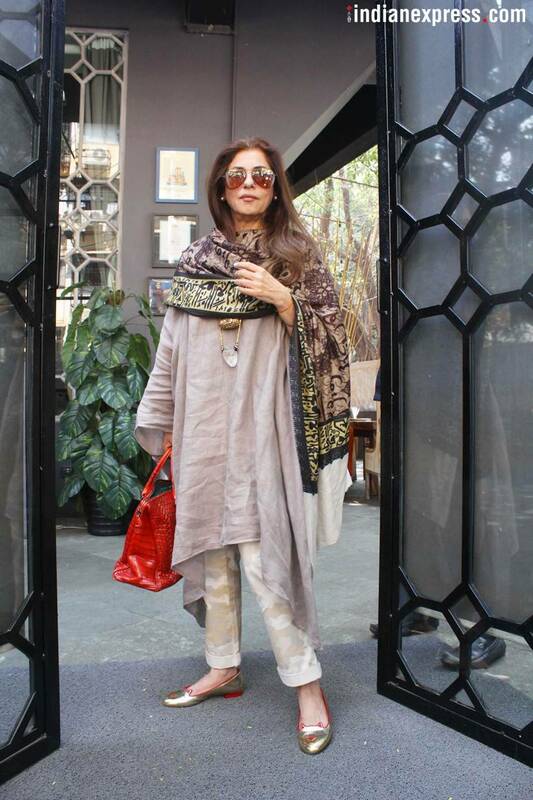 Dimple Kapadia who is prepping up for her nephew's debut film was also snapped at the airport. 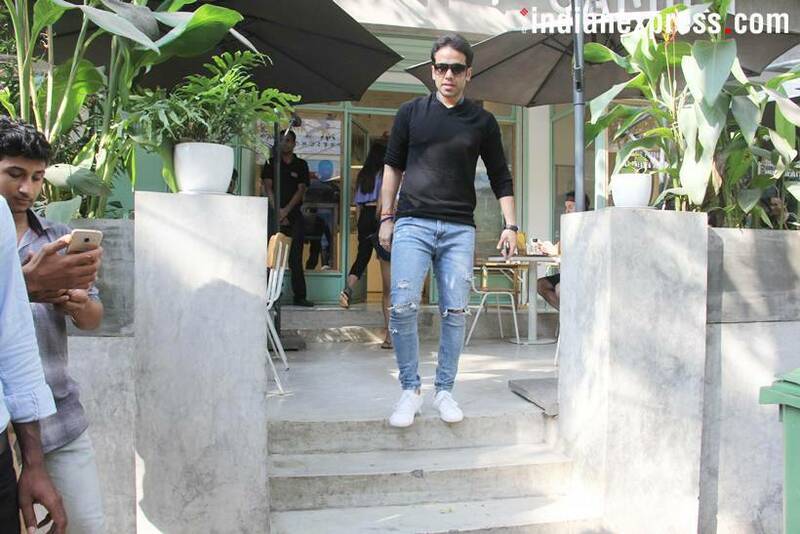 Our shutterbug also caught Tusshar Kapoor in Bandra. The actor's last outing Golmaal Again was a smashing hit at the box office in 2017.